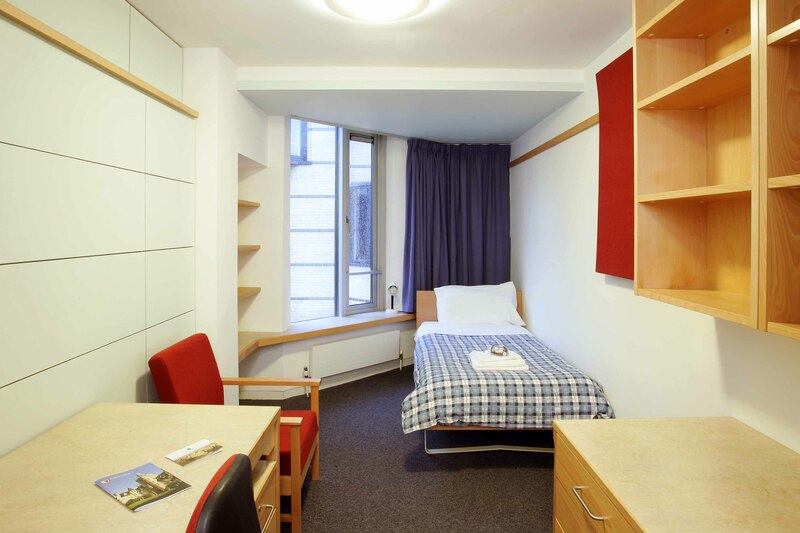 In the University vacations, we have accommodation for small groups or large conferences both at our main site in Broad Street and at Jowett Walk, less than ten minutes’ walk away. At Broad Street, we have over 200 bedrooms. Of these 38 are en suite; the remaining rooms have shared bathroom facilities, usually on a ratio of one bathroom between four bedrooms. All bedrooms have their own washbasins. For conferences, meals (if required) are taken in Hall (there are no facilities for self-catering). Jowett Walk was built in 1996. Here we can provide 93 well-furnished bedrooms with shower, toilet, and washbasin in each room. For conferences, meals (if required) are taken in Hall at Broad Street, a short walk away. There are also kitchens in the Jowett Walk Building - one between seven rooms - and guests are welcome to use these to make tea, coffee and light snacks. Check-in is from 2.00pm on the day of arrival. If your conference or event is starting before then, luggage can be stored. On the day of departure, rooms must be vacated and keys returned to the Porters’ Lodge by 10.00am; again, luggage can be stored. Please note that no parking is available at either site. The above rates are inclusive of VAT at the current rate. Read here what our clients say about the standard and service. 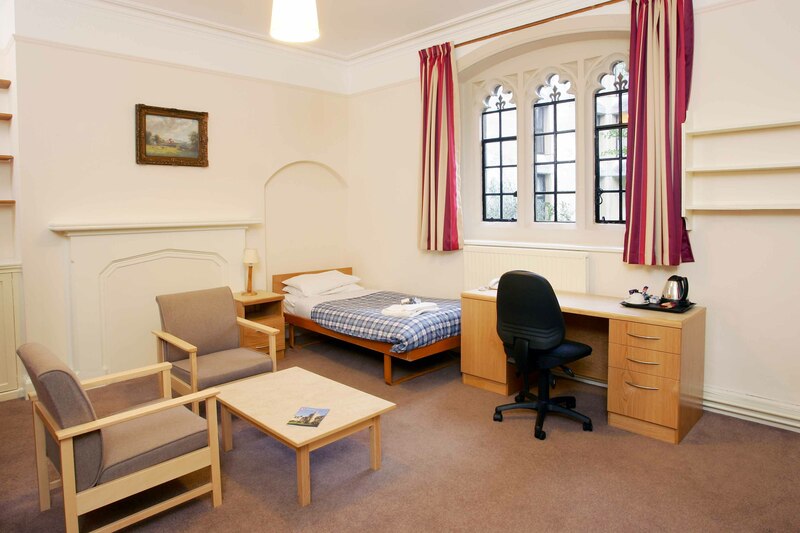 Bryony will be delighted to show you round Balliol and discuss your requirements with you. Please email or telephone her with any questions you have; or you can get in touch with her by using our online enquiry form.